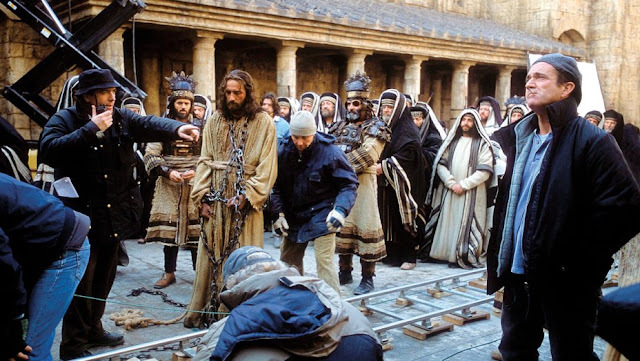 Jim Caviezel's Painful Passion Process & Unwavering Faith: Five Interesting Facts about Filming "The Passion of the Christ"
As Jim Caviezel prepares to make his way to Israel in 2019, and walk the true Via Dolorosa, let us take a look back at the role that set him apart – and one that he will reprise next year. 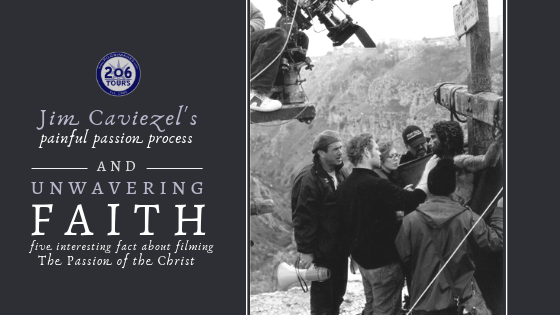 The making of the film, The Passion of the Christ, was so extraordinary and unusual that it has been the subject of countless articles, books, and even televised Specials. Much of what made the film so unique is the experiences that lead actor, Jim Caviezel who plays Jesus Christ, endured while filming the movie. Rather than regret taking the role, or looking back on his experience with contempt, Jim has widely been known to say the experience brought him closer to God and his Catholic Faith. Here are some interesting details about Jim’s experience acting in the highest grossing Independent film of all time. 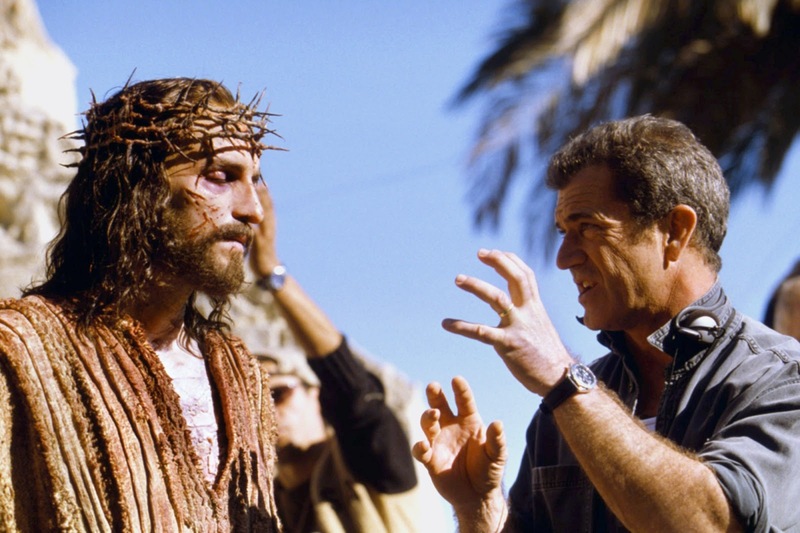 Mel Gibson Directed, Produced, and funded the entire film. When he originally set up a meeting with Caviezel, he said he wanted to discuss a film about a surfer as a ruse to get Jim to take the meeting. After presenting the idea of the film about the last hours of Christ’s life, and Jim accepted the offer, Gibson tried to change his mind. At the 2018 SEEK Conference, Jim shared; "[Mel] said, 'You'll never work in this town again.” So I told him, 'We all have to embrace our crosses' … We have to give up our names, our reputations, our lives to speak the truth." Jim was asked to portray Jesus twice before Gibson approached him – once for a Play, and once for a television Special. Both times, he immediately knew the roles were not right. When he heard Gibson’s pitch though, he knew the story would be told in a way he was proud to represent. He said he knew this version would show “the absolute fullness of the truth” of what Jesus endured in his last few hours, and that that was the only way he would ever portray Christ. Most days, Jim needed to be on set by 2am to endure hours of make-up application. Gibson’s vision included making Jesus as realistic as possible for a man born in that region at that time. Jim wore a prosthetic nose and brown contacts – they even raised his hairline. For much of the filming, he wore make up that made it look like his eye was swollen shut, which effected his depth perception and vision, causing migraines. While filming what has been recognized as one of the most graphic and violent films ever made, there was no shortage of real injury and pain – mainly suffered by the lead actor. In keeping with the goal of authenticity to the horrors suffered by Jesus, Jim was put in very precarious and potentially dangerous spots. He suffered scratches and bruises from the chains he wore and even dislocated his shoulder carrying the 150-pound cross, which was captured on film and kept in the movie. While filming the scene where Jesus delivers the Sermon on the Mount, Jim and the Assistant Director, Jan Michelini, both were struck by lightening just minutes apart. This was the second time Jan was struck during the project. Jim hung on the cross in below freezing temperatures and strong wind, which almost caused hypothermia - leading to pneumonia and a lung infection. During the scourging scene, Jim was accidentally whipped twice by the two actors portraying Roman soldiers, one of the hits leaving a 14-inch gash in his back. During an interview on The Today Show, Jim shared how challenging making the film was for him. He shared how he turned to prayer when he was struggling, exhausted, overwhelmed, and doubtful. He said he wasn’t sure if he was going to be able to handle the pain, or maintain the physical and emotional endurance needed to complete the film. Jim shared that he needed to listen to his heart rather than his head to get through the filming process. As we mentioned in an earlier blog post, in January of 2018, Jim confirmed the rumors that he would be reprising his role as Jesus Christ in Gibson’s upcoming sequel which is said to follow the three days after Jesus’s death and explore his Resurrection. 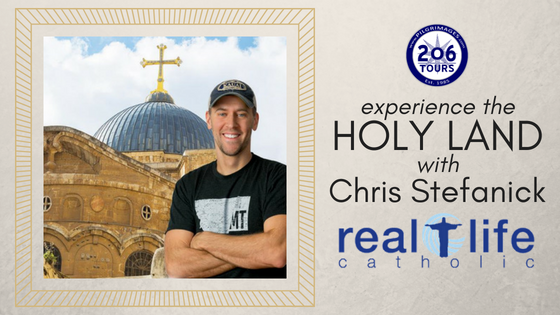 In April of 2019, Jim will be joining 206 Tours on a Special Pilgrimage to the Holy Land in preparation for the role. There are limited spots available, reserve your spot today! 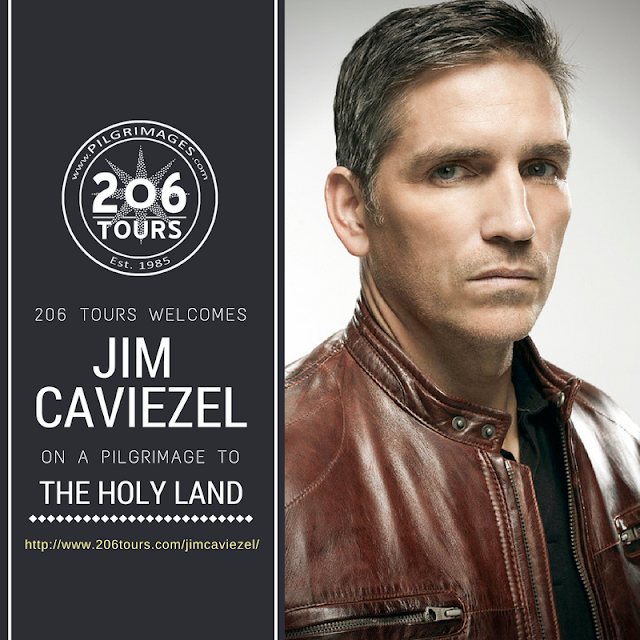 Experience The Holy Land with Jim Caviezel – Sign Up Today!